From Story Idea to Reader (co-written with Rosemary J. Kind) is an easily accessible guide to writing fiction. Whether you are brushing up on your writing skills or starting out, this book will take you through the whole process from inspiration to conclusion. Between Rosemary Kind and I have sold hundreds of short stories, written sixteen published books and produced numerous articles for Writing Magazine and similar publications. We’ve both judged writing competitions and run workshops, and Rosemary has read and edited thousands of short stories and published dozens of books for other writers. I write articles about writing. 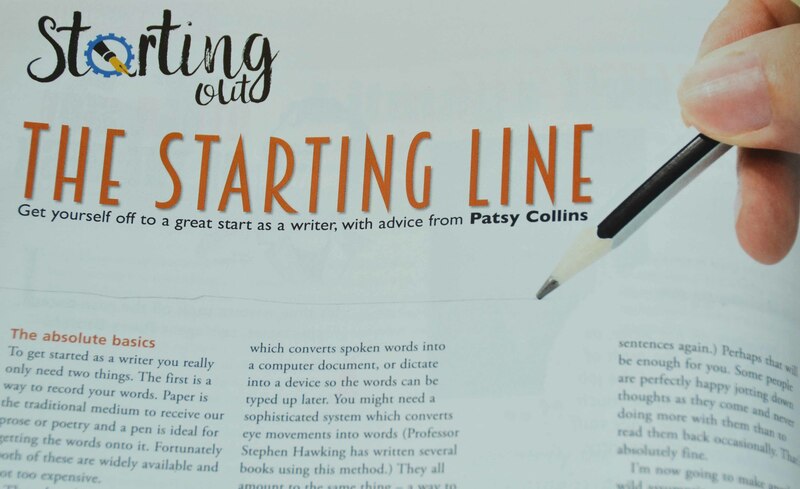 The latest one is in the November 201 6 issue of Writing Magazine and is about getting started as a writer. Others have included ways to obtain and use feedback, places to discover story ideas, finding more time to write, tips for getting the best results from writing competitions and advice on ‘winning’ Nano.